The Austin Center for Spiritual Living is honored to be supported by several local ministers who serve on Sunday mornings. If you wish to know who will be speaking on any given Sunday, please sign up for our newsletter. Also check out the side tab, "Upcoming Events." The ministers at our center conduct a Celebration Service each Sunday starting at 10:30 AM., they teach classes on the principals of Science of Mind, they officiate at many life events such as weddings and funerals, and they are available for personal one-on-one counseling. Rev. Dr. Rainbow Johnson holds a B.A. degree from UCLA in Education and English, and an M.A. Degree from California State University in Educational Psychology and Counseling. Here are some highlights from her illustrious career. - In 2001, she received an honorary Doctorate degree in Humanities from the Inner Circle University of Graduate Christians in Los Angeles. - In 2008 she received the “Meritorious Minister of the Year” award from United Church of Religious Science. - In 2010 she received the “Fred Vogt” award from United Centers for Spiritual Living honoring her for her loving encouragement and support of her ministerial colleagues. I devote my entire existence to bettering the quality of life on planet earth by loving all people as members of my family; to demonstrating the Presence of God in all by respecting and loving the environment, all plants, animals and minerals therein; and teaching not by words but by example, spreading peace, love, and truth wherever I go on my life’s journey. Reverend Merry Shaver, an ordained Religious Science minister, has been a student of Science of Mind since 1982 and is well grounded in metaphysics and Science of Mind principles. Rev. Merry received a Masters Degree in Consciousness Studies from the Holmes Institute in 2009 and was ordained by the Centers for Spiritual Living in 2012. In addition Rev. Merry holds BA and MBA degrees and served in the corporate world for many years. 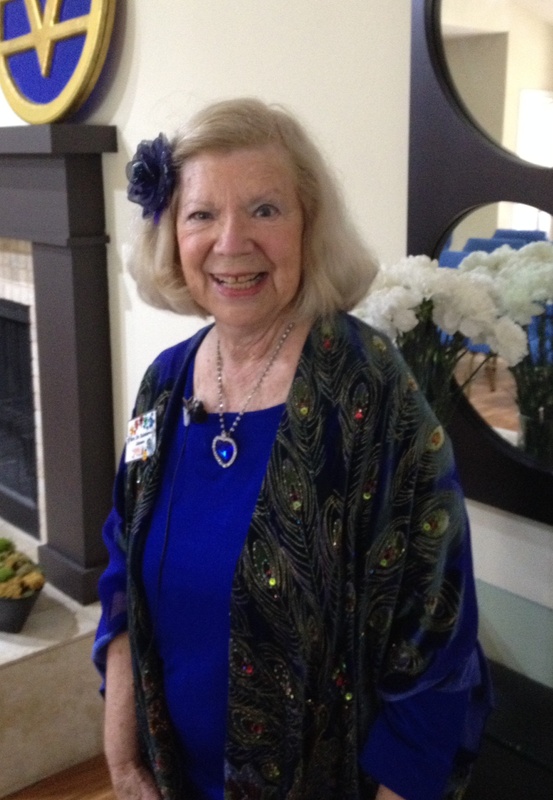 She currently serves as the assistant minister at the Austin Center for Spiritual Living. She is a master in leading prayer, meditation and the visioning process. Her subtle sense of humor always shines through, bringing merriment to the moment. She envisions a community where everyone owns a piece of the vision and shared leadership is practiced at all levels, a truly growing a community that experiences the Unity that is the very Presence of God. Her purpose in life is to "create a safe place where we can grow in Love and Joy." Reverend Gena Gilcrease, an ordained Religious Science minister, has been a Licensed Spiritual Practitioner for 18 years. completed her studies with Holmes Institute of Consciousness Studies in 2009. Rev. Gena has a background in acting, writing and directing for theater and educational and training films, as well as life coaching and improv (improvisational) comedy. From these experiences, she has created and presented many workshops on ways to expand creativity. Her ministry focuses on writing and speaking that affirms the divine power within to direct our lives, a power that is always available and waiting our word and intention. She has spoken and given workshops in many centers and churches in California and is happy to be back home in Texas and making Austin and this Center her home. Her blog at elevatingstories.com highlights inspiring stories, as well as ways to write your own best life story. Her purpose is to inspire telling the highest and best story we can about our lives, by opening to Spirit as a constant companion.